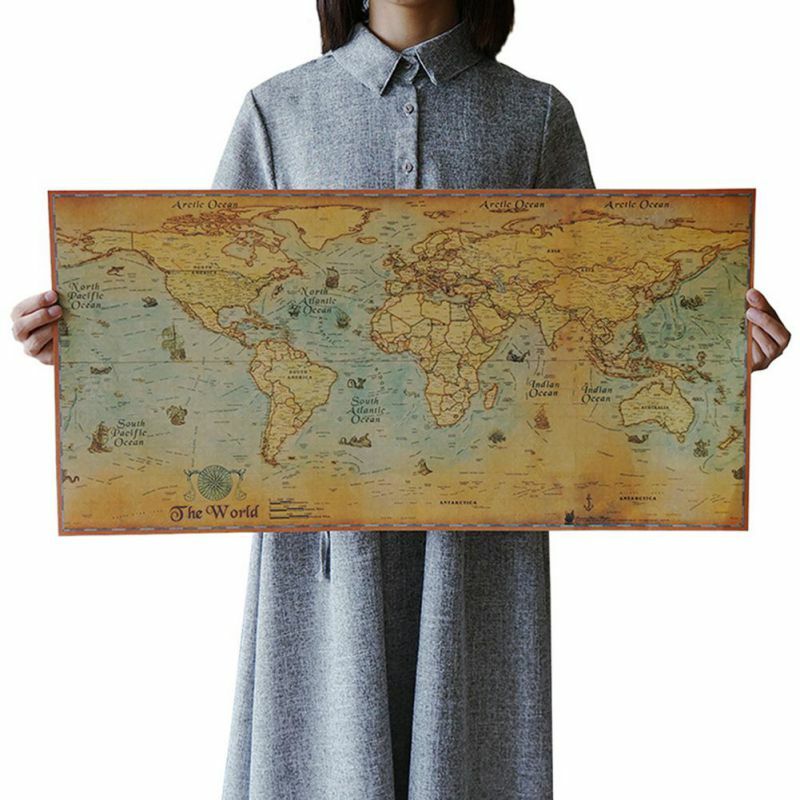 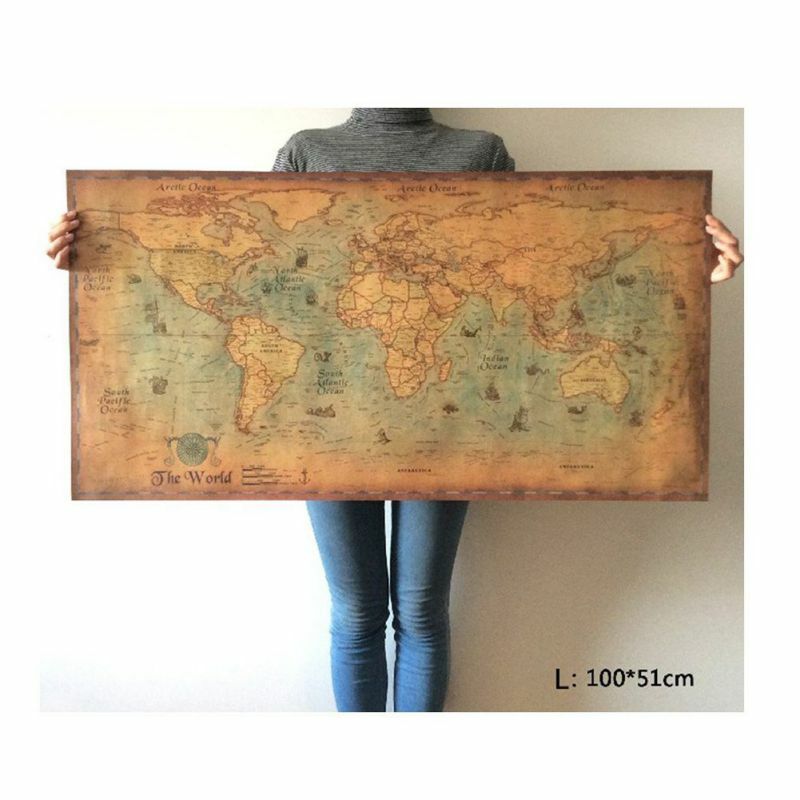 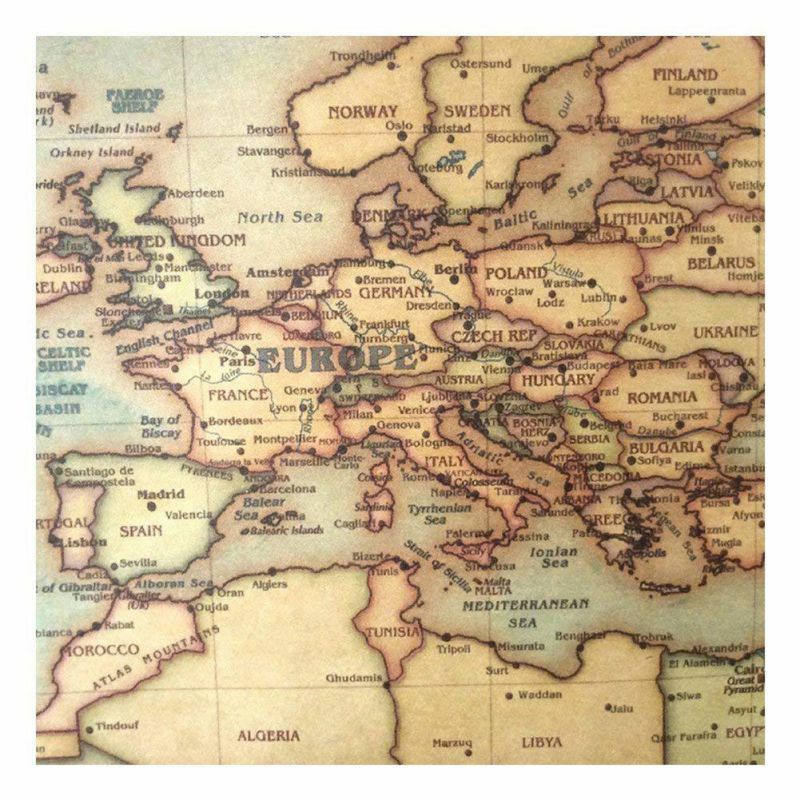 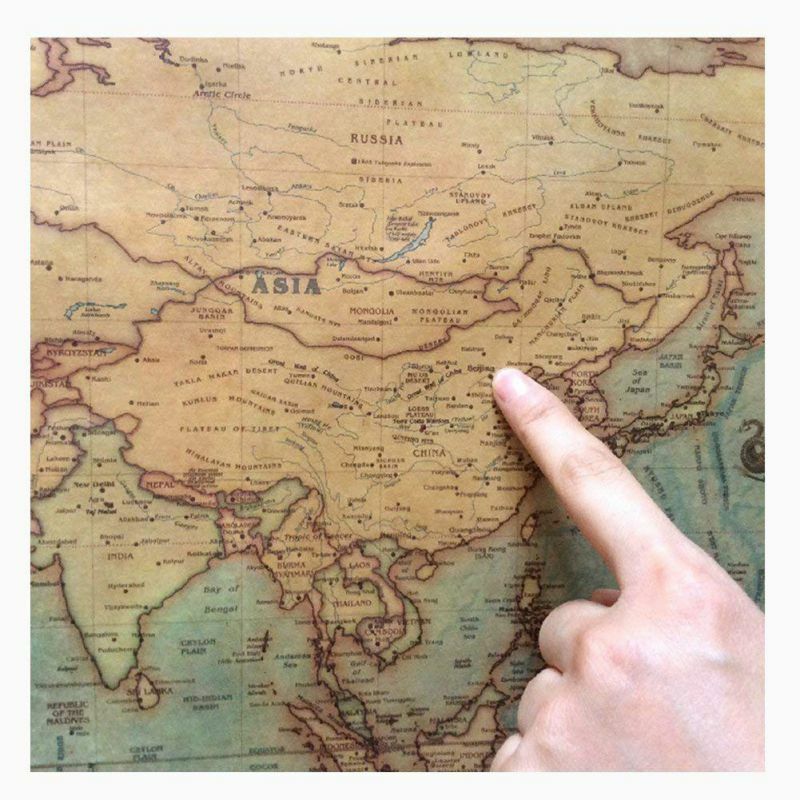 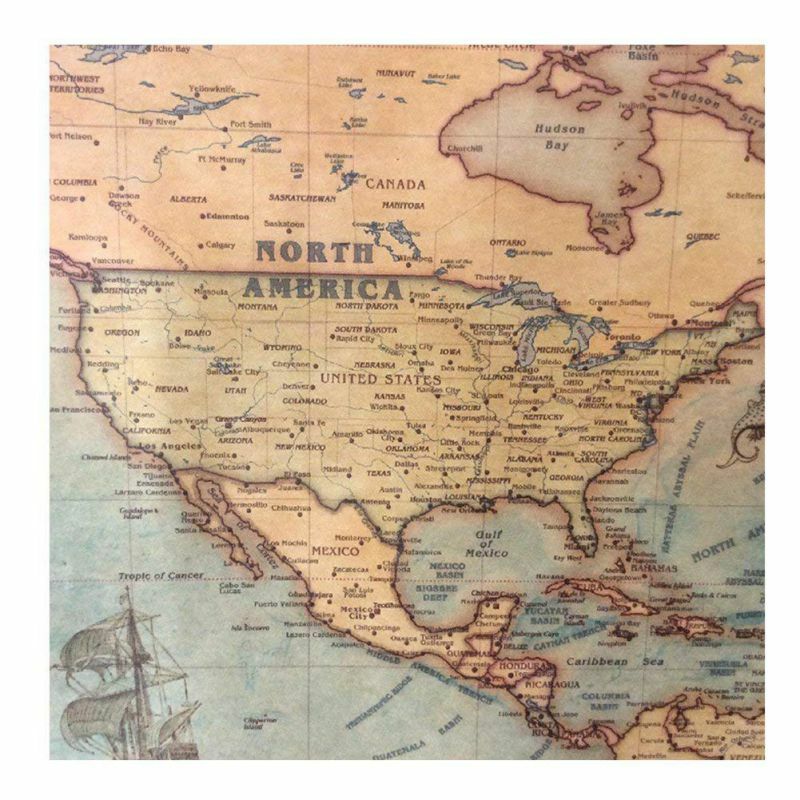 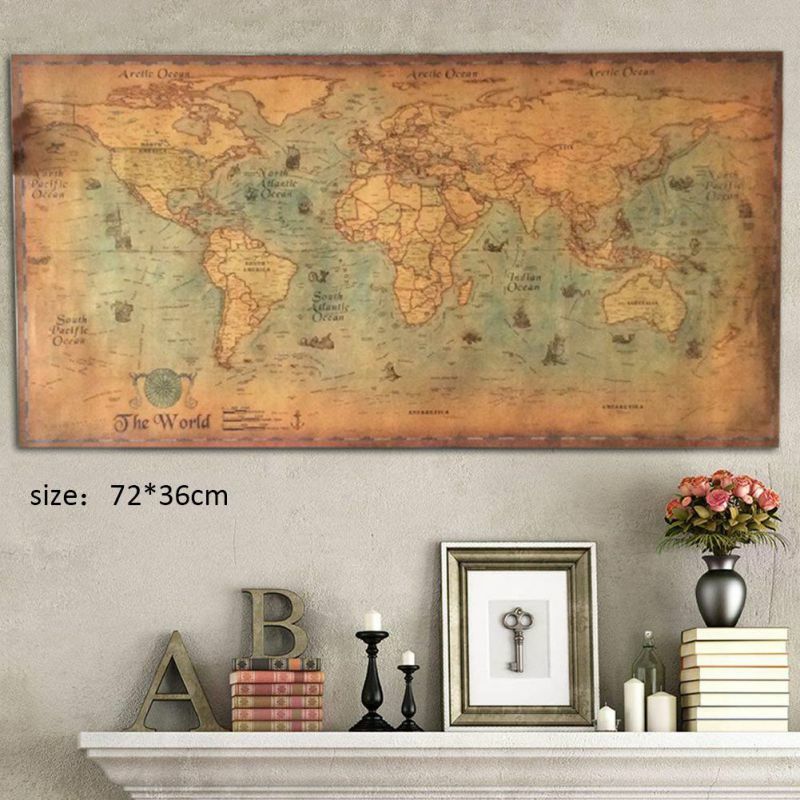 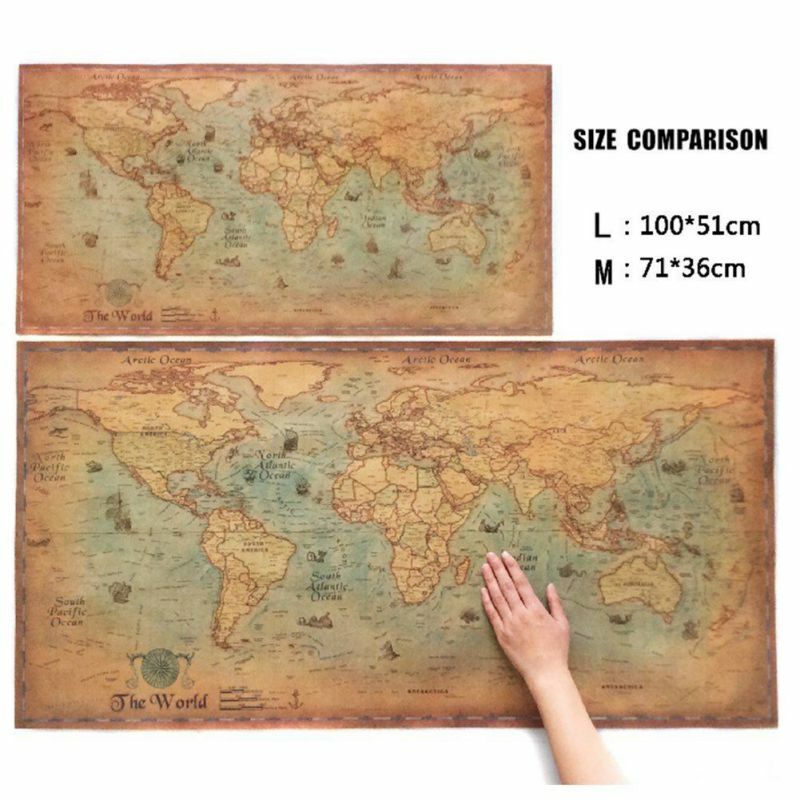 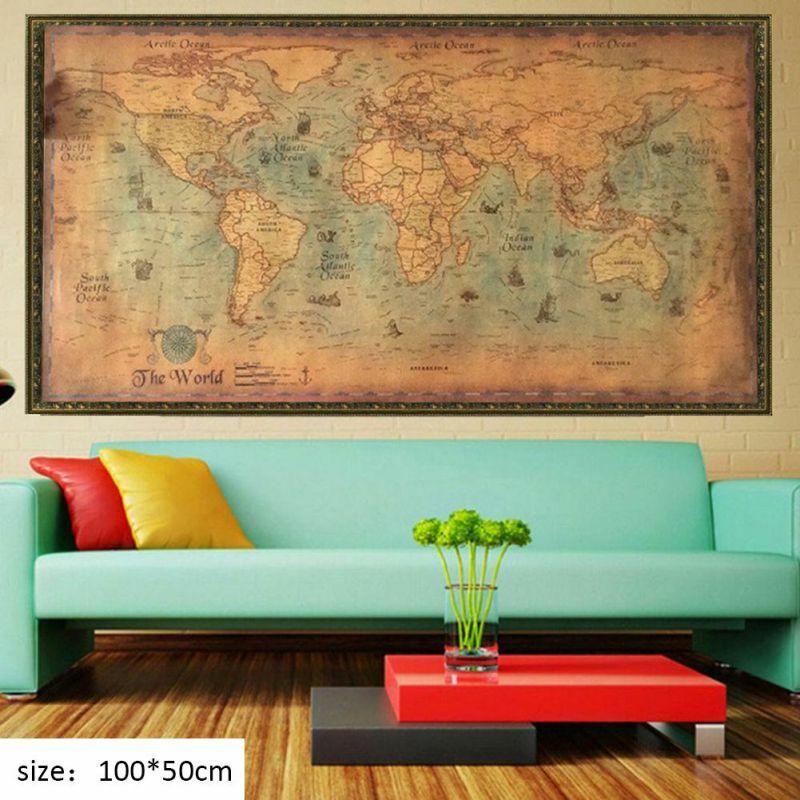 This beautiful classic ancient world sea route map is made of high quality kraft paper and available in 2 sizes. 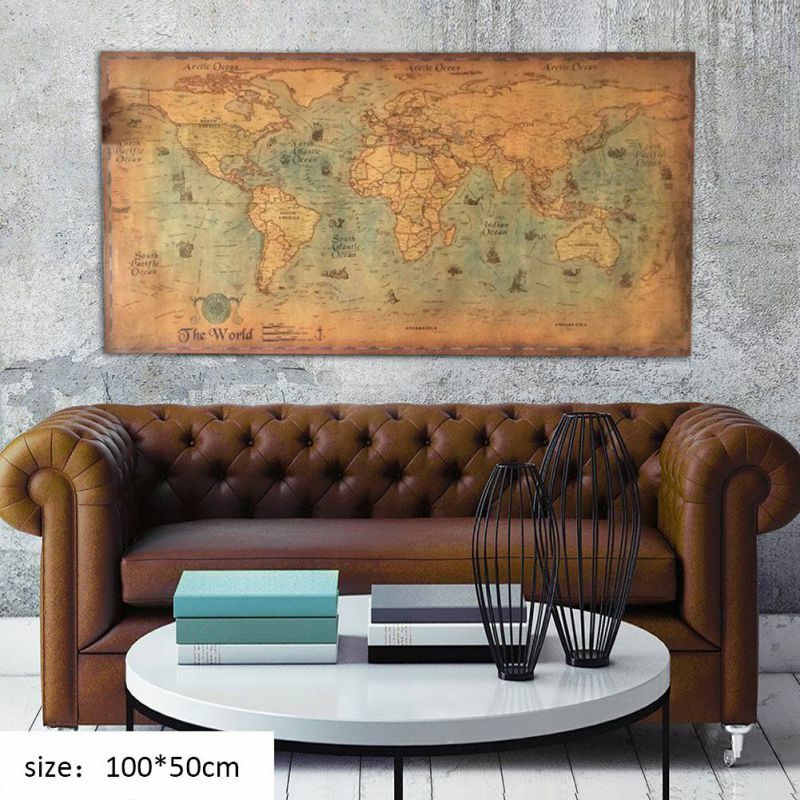 They are perfect as decoration for your living space or office – they will bring a new look to your wall. 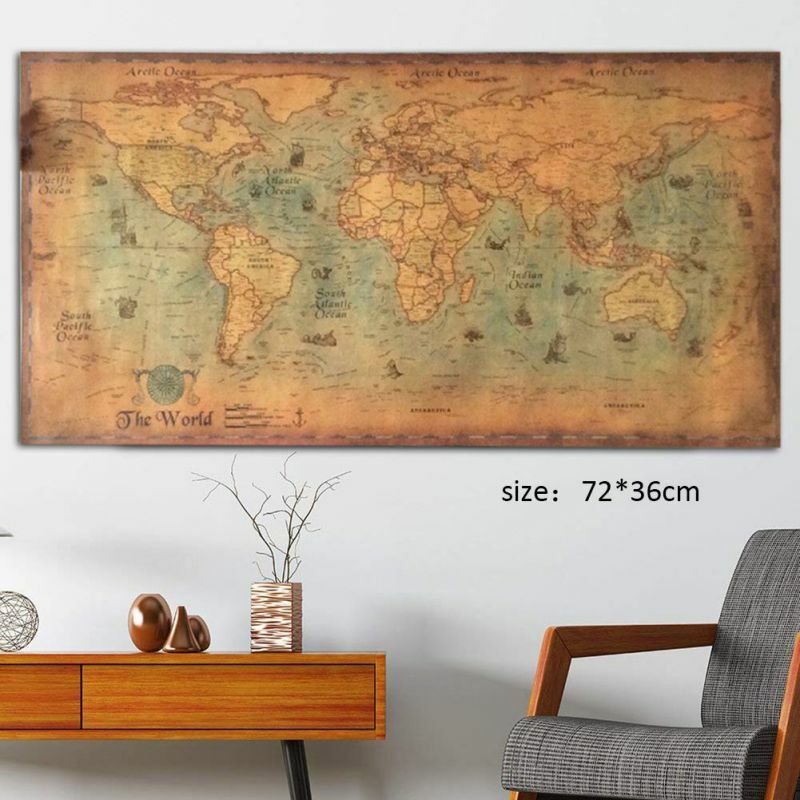 A perfect gift for history buffs with a fine taste.